Locks don’t have to be ugly to be secure. 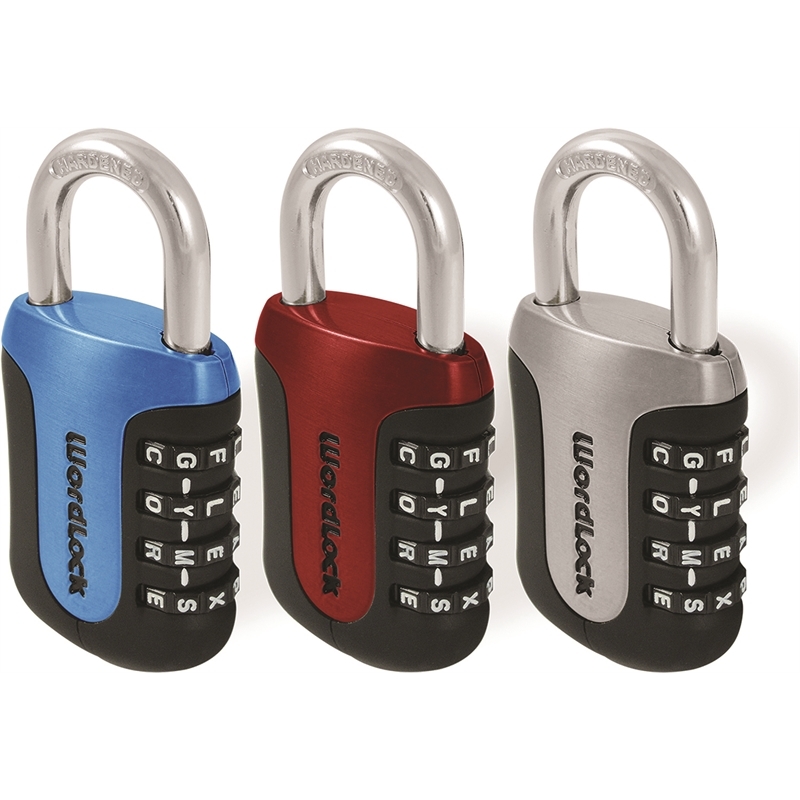 WordLock’s new Sports Locks come in 4 colors that run deeper than the surface and will never fade away. 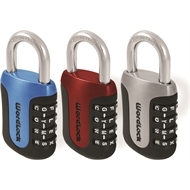 Throw in a rubberized shell and you’ve got a lock you will be proud to show off at the gym.